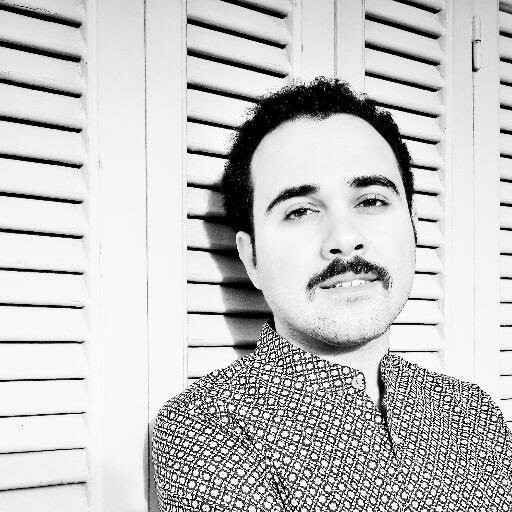 A Cairo appeals court sentenced Egyptian novelist and journalist Ahmed Naji for two years in prison for publishing a chapter containing “sexually explicit” scenes from his novel The Guide of Using Life in a magazine. Trials before the criminal courts were riddled with due process violations. Some trials proceeded in the absence of the defendants and their lawyers . In others, judges prevented defendants or their lawyers from presenting evidence in their own defence or cross-examining prosecution witnesses. In many cases, courts convicted defendants despite an absence of substantive evidence against them. 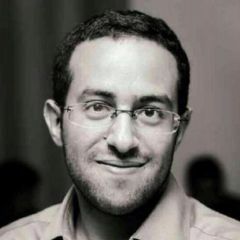 ” كما أن ما احتواه العمل الأدبي ( القصة ) علي ألفاظ وعبارات جنسية هو أمر درج في العديد من المؤلفات و الأعمال الأدبية و الأشعار قديما وحديثا وهذا ما انتهت إليه شهادة كل من الأستاذ / محمد سلماوي و الروائي / صنع الله ابرهيم والتي تطمئن اليهم المحكمة من أن العمل الأدبي ﻻ يمكن الانقطاع من سياقه أو أخذ جزء منه و ترك الآخر . The court also notes the piece of literature (the story), which included sexual words and phrases, is common practice in many published literature and poems, both old and recent. The court concluded after the testimonies of professor Mohamed Salmawy and novelist Sona'allah Ebrahim, which the court accepts, that a literary work cannot be divided, censored out of context or evaluated partially because it is a single object and taking parts from it, destroys it. The retrial, however, did not take this into consideration. The editor-in-chief of the state owned publication that featured Naji's story was also fined 10,000EGP (around $1,220 US dollars). الأزهر يلغي أكل لحم الأسير من المناهج. Alazhar removes cannibalism of prisoners of war from the curriculum. Oh God, what will do with the 20 kilos of prisoner meat in the fridge now [sarcastically]! This isn't the first incident related to freedom of expression this month. Earlier this month, prominent satirist Islam Gawish was held for questioning while other journalists like Ismail Aleskandarani are on trial on trumped up charges. Egypt, which was the first country in the Middle East and North Africa region to have a formal newspaper in 1828, was recently ranked 158 out of 180 countries in the World Press Freedom Index published in a 2015 report by international watchdog Reporters Without Borders.